Driving Instructor Training In Rotherham. You will experience advanced driver training and real life lessons! You have arrived at the right place for Driving Instructor Training In Rotherham. The Driving Academy have all the resources and experience you need to help you build your new career. 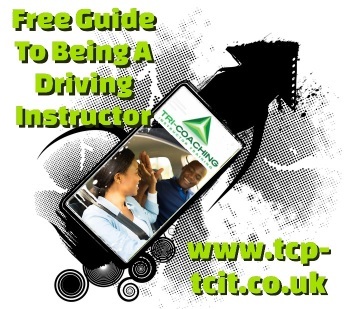 We recently learned that approximately 9% of people who start training to become a driving instructor actually go on to be fully qualified, it is a terrible statistic and one we are keen for you to avoid. It is not because the qualification process is tough, it is challenging and you need to work hard to develop the skills needed to be an instructor but that doesn’t account for the 91% failure rate. One of the major reasons our success is rate is so high is due to the way we work with people who are interested with driving instructor training in Rotherham. We won’t just let you sign up, take some training can see how you go when pushing you into the deep end. We appreciated this is often a family decision. Currently you are considering leaving your current job and want to change your way of life, os is driving instructor training in Rotherham going to be right for you?